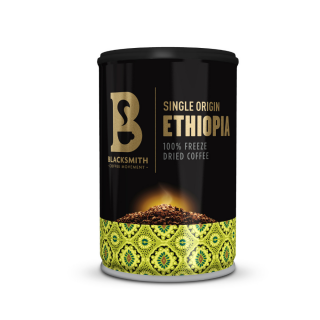 The Blacksmith Coffee Movement is all about the crafting of beautiful blends. 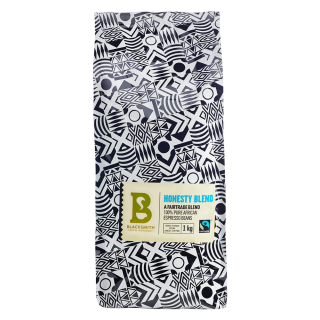 The espresso range offers Organic, Fairtrade and Relationship espresso coffee blends and ensures the coffee experience is one that benefits everyone involved. 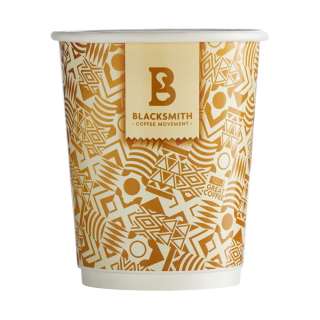 The coffee offering is supported with premium crockery and point of sale items so that you can complete your coffee experience. 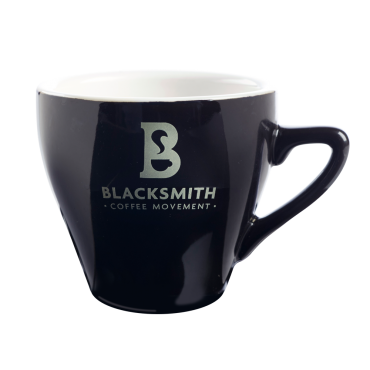 Blacksmith is continuously adding to their range of coffee and accessories so watch this space for all their new additions. A medium to full bodied Arabica and Robusta blend with a harmonious roundness of sweetness, acidity, and bitterness. Delivering a chocolaty and nutty after-taste. 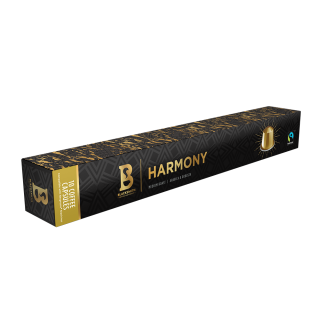 Compatible with Nespresso® Machines. 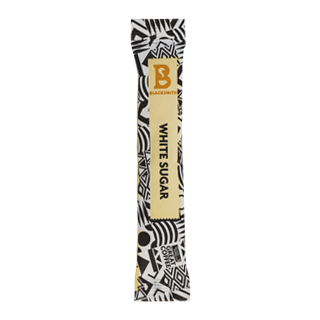 A medium bodied 100% Arabica blend with balanced sweetness, lemon acidity, and bitterness.  Delivering a creamy after-taste. 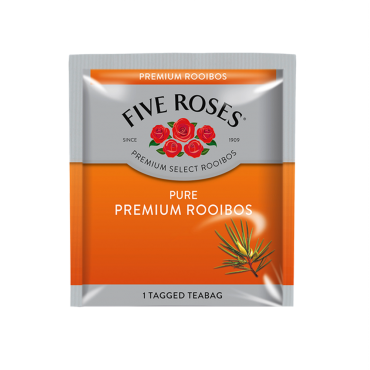 Compatible with Nespresso® Machines. 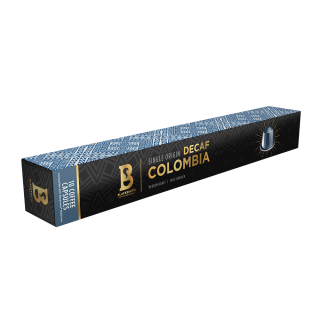 A full bodied 100% Arabica blend delivering sweetness and a delicate blueberry acidity with a woody finish. 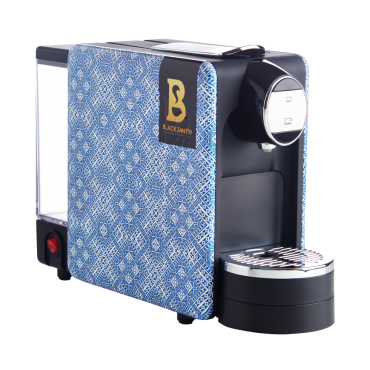 Compatible with Nespresso® Machines. 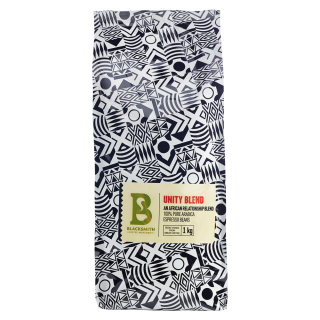 A medium bodied 100% Arabica blend with a balanced sweetness and acidity. Delivering hints of crisp apple and a bitter-syrup after-taste. 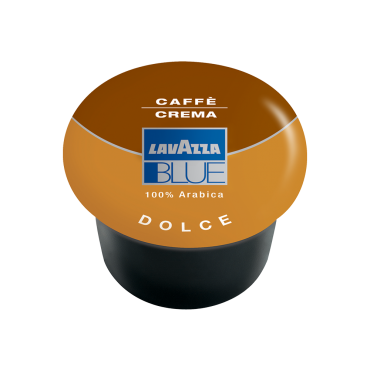 Compatible with Nespresso® Machines. 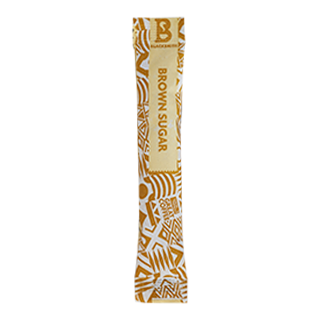 A 100% Arabica freeze-dried instant coffee sourced from premium Ethiopian coffee beans. Dark roasted for greater bitterness, a strong mouthfeel, and full body. 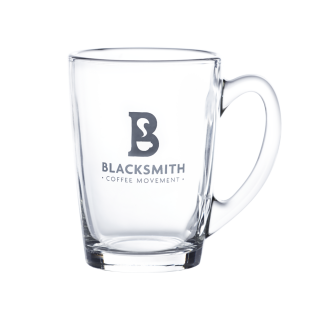 The Aroma and acidity are balanced delivering the Blacksmith coffee drinker a perfect cup every time.